Free Bra Fitting and Bra Donation | A Savings WOW! 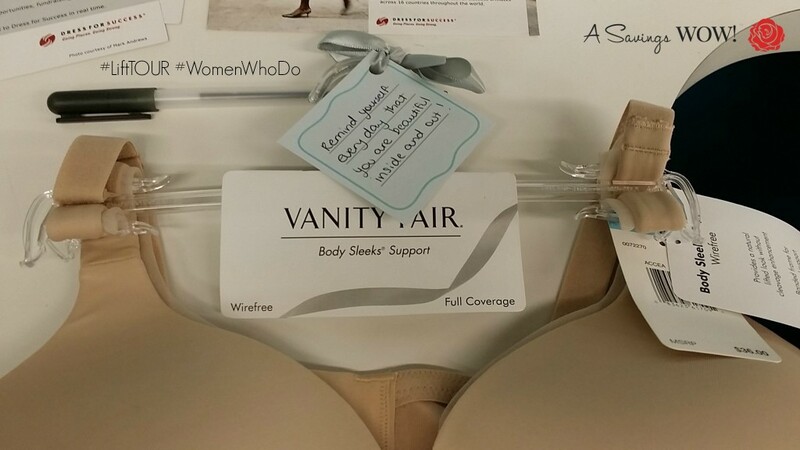 Disclosure: I received a complimentary Vanity Fair bra while attending the #LiftTour Blogger Event. However, all opinions are my own, honest opinions. 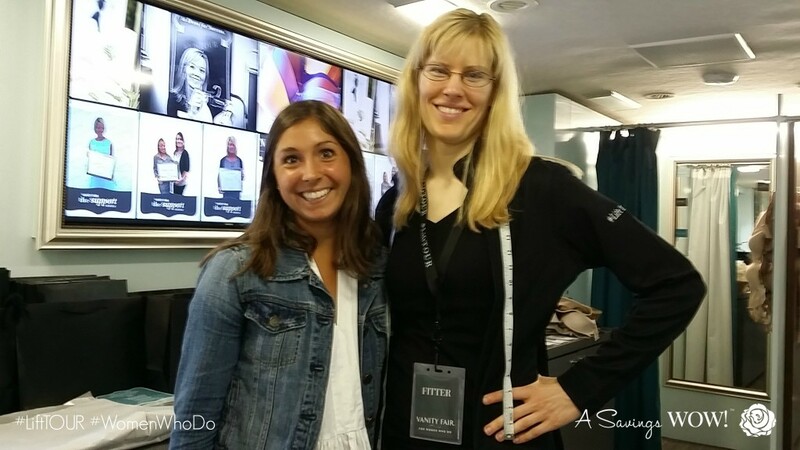 It was so easy to get fitted for a bra and in all honesty, a little less intrusive than the last time I was fitted for a bra. 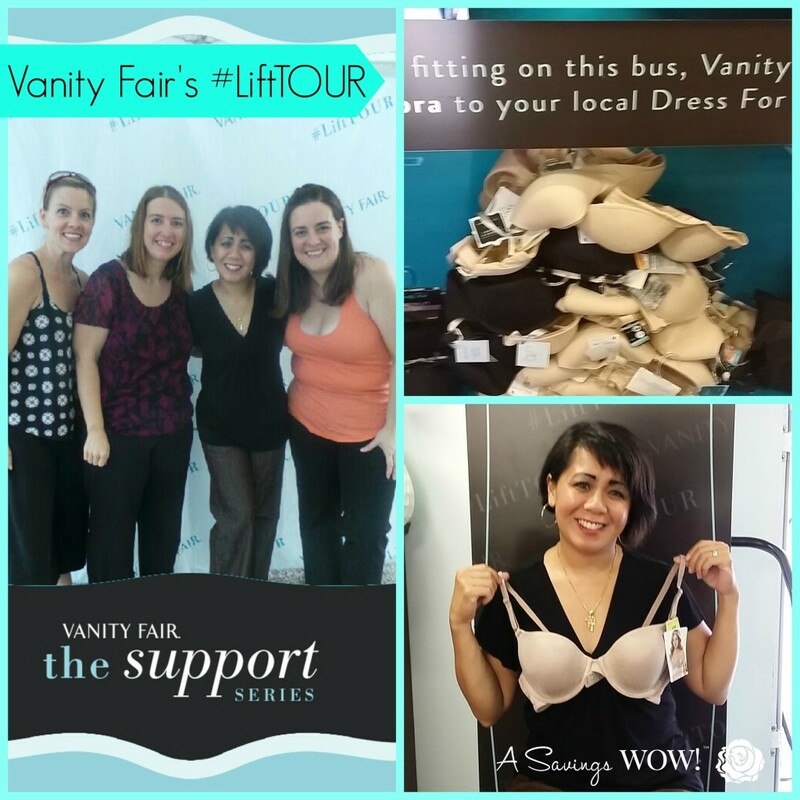 The Vanity Fair Fit Experts are very knowledgeable and can help you with making sure you have the correct size so that you can be comfortable in your bra. There are also comfortable seats on the bus so if you have to wait for your turn, it is a pleasant wait. If you are not in the Chicago area, the LiftTour also has stops in Detroit, MI, New York, NY, Philadelphia, PA, Cleveland, OH, Atlanta, GA, and Miami, FL. See the dates and locations of those stops on the Vanity Fair LiftTOUR website. What an awesome thing to be able to have the opportunity to have done for yourself and then to give back to women in need. What an awesome company! Wish they would do this in Va!